A well-established and trusted group of attorneys dedicated to helping clients achieve their business objectives effectively and efficiently, with a proven track record for success, particularly in complex legal matters. 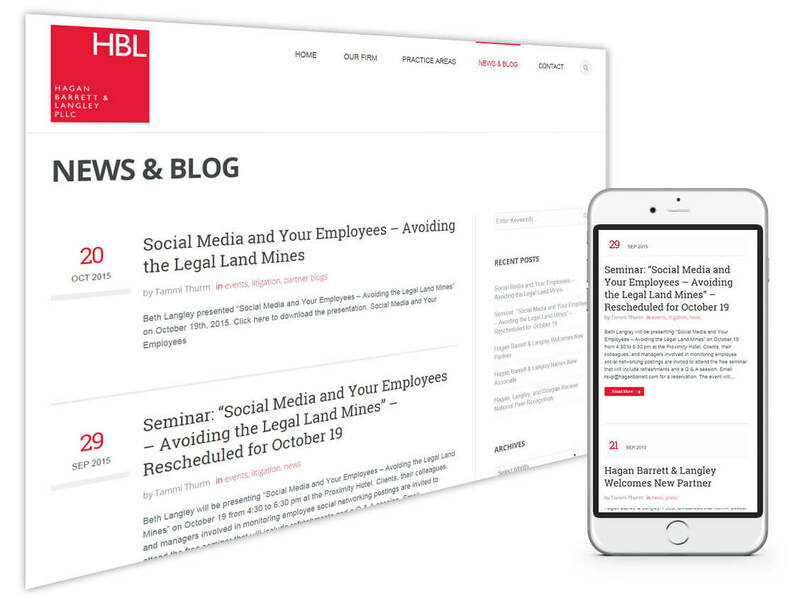 Greensboro-based attorneys Hagan, Barrett and Langley PLLC contacted Beacon for an updated mobile-friendly site that was responsive. 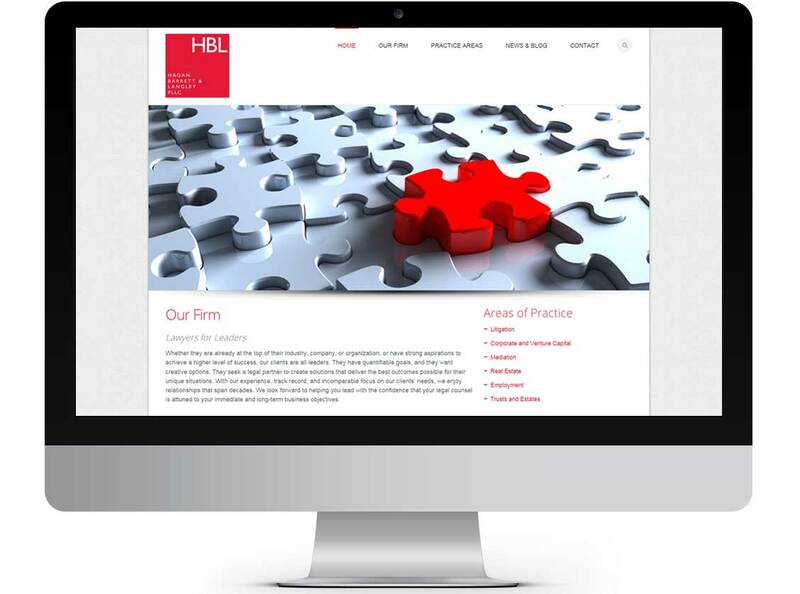 Their new WordPress site features brand new imagery and a strong emphasis on the biographies of all the partners within the firm. The blog is a key piece of their new site and features content contributed regularly by the partners.